The Kinda Funny Showcase opened up this Saturday morning with some anticipated news about the next Super Meat Boy. 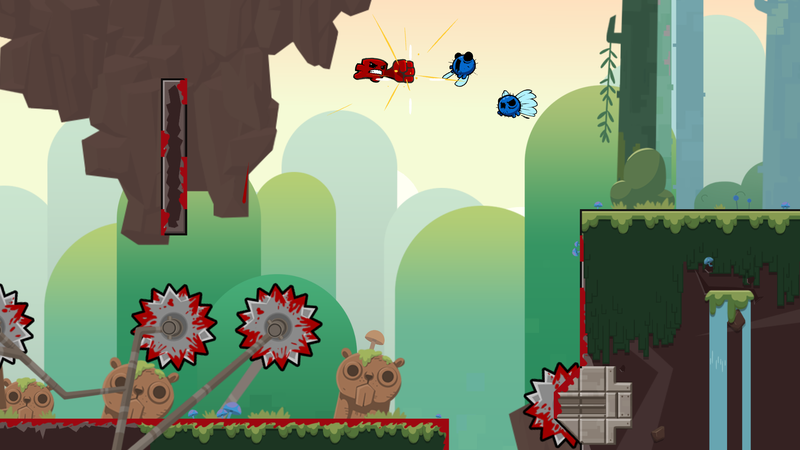 Super Meat Boy Forever has been teased for quite some time, but now there's an actual release window set. Super Meat Boy Forever is scheduled for an April 2019 release date. The game has been in the works for quite a while, reaching the demo stage at major shows like PAX and last year's PlayStation Experience. However, this is the first sign that there's a release date at hand. But what's interesting is exactly what platforms it's hitting. That's right, from the looks of it, the game is coming to PlayStation 4, Xbox One, Nintendo Switch, and PC via the Epic Games Store. Further tweets from the Team Meat account indicate that the game will not release on Steam, but rather distribute exclusively from the new Epic Games Store. Shacknews will be sure to issue updates as we learn more about this latest development. Funny!! I also had NO idea there was more SMB on the way. Can’t wait! Update: Coming to major consoles and PC through NOT STEAM! It’s an Epic Store exclusive! This is a definite but. It looks fantastic!